Having been made fun of in school for her background and the way she spoke, Andrea* started becoming wary of people. She kept them at arm’s length and although that prevented her from forming any close friendships, it was to protect herself. At least, that was how it began. As she grew out of adolescence, this fear of social situations manifested into an extreme level of social isolation. Can you imagine yourself being cooped up at home for months on end? Never heading out for lunch with friends, not going to work or school and just idling away in bed? For people like Andrea, that’s their life as hikikomori. For the uninitiated, hikikomori is a term used to describe those who rarely leave their house, and seek extreme degrees of isolation. Some never set foot outside their homes. Others occasionally do, heading out to buy food or even to the cinemas for the latest blockbuster, but all of them are completely, socially isolated. They would even limit their interaction with their own family members. Although this social phenomenon is predominantly widespread in Japan, I recently stumbled upon a Reddit thread that tells me that we too, have our share of social recluses hidden in their rooms somewhere, unseen by society. Through a local forum, I stumbled upon Andrea’s story. Back then, Andrea cooped herself up at home for eight consecutive months. Waking up at five every morning, she spends her time browsing Reddit, reading and binging on TV series, only leaving her room for lunch and dinner, which her parents would prepare for her. At around 11 pm, she will head to bed and the same routine repeats for months, and in those months, she did not step out of her house once. "Her home had become a place of solace for her, a fortress she can’t bear to leave." Likewise, this is the case for the many hikikomori in Singapore, who have taken to forums to pour the feelings that they have hidden away from their friends and family. WHY DO THEY ADOPT THE HIKIKOMORI LIFESTYLE? Hailing from a ‘financially comfortable’ background, Andrea is aware that she is more fortunate than most, as she could afford the option of not having to work or fend for herself. But because of that, she feels more pressured to pay her parents back for all that they have done for her. The low self-esteem, crippling social anxiety, and negative outlook on life that came from her being bullied in school when she was younger kept her imprisoned. The self-imposed pressure and the expectations about the future stressed her out and caused her to feel even more helpless. When she finally entered the workforce, work became her life. All she did was wake up, go to work, head home to have dinner with her parents, and repeat. Due to her micromanaging boss, she grew to resent work. Even so, she continued working for some years to save up a sum of money before eventually resigning, dampened by the rat race. Of course, not everyone is privileged enough to be able to just drop everything and withdraw from society in the first place — most of us are not as financially blessed. Through r/hikikomori, I was able to speak to another Singaporean hikikomori, 24-year-old Josh*, who shared how he was once a hikikomori. Like Andrea, Josh comes from a financially stable family. An avid fan of Disney’s classics, Josh had a grandiose dream of being a 2D Animator for Disney. When news broke that Disney closed down their 2D animation company, his hopes and dreams were dashed. Dejected, he let himself waste away, passing the days by gaming and watching anime at home. WHAT’S THE CAUSE FOR THIS? For many of us, such behaviour is aberrant and tough to comprehend, much less empathise with. It’s not surprising for us to jump on the conclusion that hikikomori chose to stay cooped up at home because they are just “lazy” and “spoiled”. 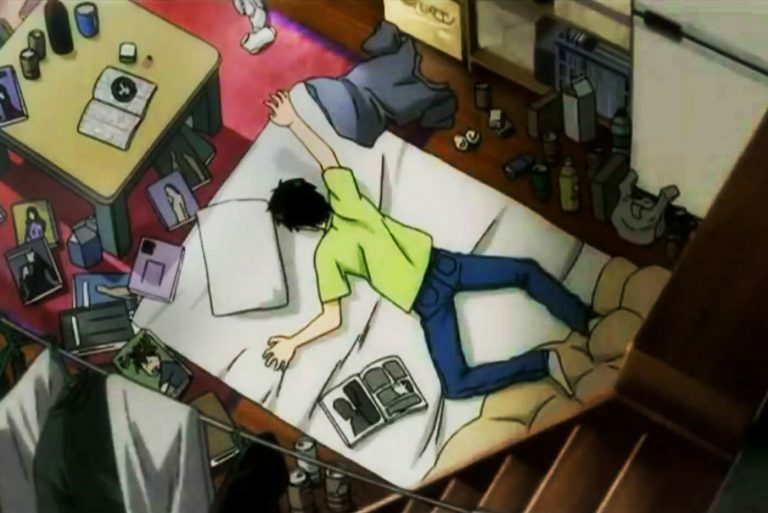 But unlike what we think, the hikikomori syndrome is not another convenient excuse to be idle. In fact, most, if not all, hikikomori hate the plight that they put themselves in, and they are ashamed of it. “When I was hikikomori, I lost all desire for wants. Normal things like going to movies or buying expensive new things don’t interest me anymore. I don’t know why I exist, to be honest. Sometimes I can feel my parents’ disappointment in me and I don’t feel good too,” shares Andrea. They have confined themselves to their homes, but most hikikomori actually want to return to society. However, the fear and anxiety of how society may react to them. Even if they manage to take the first step out of their homes, they are plagued by this constant fear that they are being judged by those around them, afraid that the world wouldn’t come to accept them because of their past. Similarly, Andrea admitted that the very paranoia of being judged for being a hikikomori is the toughest obstacle she had to overcome. She would often slip back into isolation because of it. Thanks to volunteer work at a church, Andrea was able to break out of the hikikomori syndrome. She eventually managed to land herself a job through one of the other volunteers. As for Josh, he stumbled upon the animes Re:Zero and Konosuba, which shifted his perspective on life. Both shows feature male protagonists who were hikikomori and Josh was able to relate to them strongly. Witnessing his friends’ success also pushed him to eventually change his lifestyle. These were the questions that Josh posed to himself, and subsequently embarked on a quest to uncover. Today, he works as a Digital Designer, which is not too far off from his initial dream. Although, there are others who struggle to break out. Tim*, a male in his 30s, shares with me about his friend who has been a hikikomori for over 10 years. 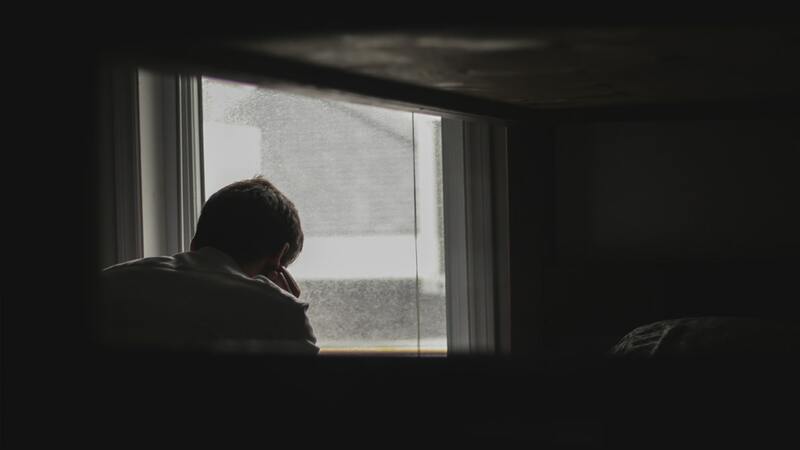 Although hikikomori is a social condition that has not been widely recognised as a mental illness, many of them do require mental health care. Some turn to this reclusive lifestyle due to a lack of purpose or existential crisis while others do so as a form of rebellion to cope with trauma such as childhood abuse or bullying. While hikikomori wish to recover, they are so ashamed of their past that it freezes them up, causing them to retreat back into their shelter. However, the longer they isolate themselves from society, the harder it will be to integrate back into it. It’s a vicious cycle that they are dealing with. For such people who haven’t interacted with anyone nor formed any ‘proper’ relationships, it could be tougher for them to reintegrate into society as they grow older, especially if their family members (like their parents) are no longer around to support them. In Japan, this has become a real problem. These days, it’s an absolute nightmare if we were to be void of our handphones, computers, and the internet. While technology is not the root cause of the hikikomori syndrome, it provides a gateway to endless virtual worlds that we can immerse ourselves in. Nat*, another Redditor, says he usually spends an average of 10 hours on his computer and does not see the need to leave his home. Whether it’s food or entertainment, technology has made that conveniently accessible and available for us. There are even avenues to learn and work ‘virtually’, with online classes and freelance jobs. All of these make it even easier for one to slip into the hikikomori lifestyle. With that said, however, completely isolating oneself from society is not healthy, and should not be normalised. Regardless, Josh hopes that hikikomori will have it in them to realise that they are responsible for themselves, and find the strength in them to overcome it, just like he did. *Names have been changed to protect the identity of the individuals. This article first appeared on Millennials of SG. It is reproduced with permission.